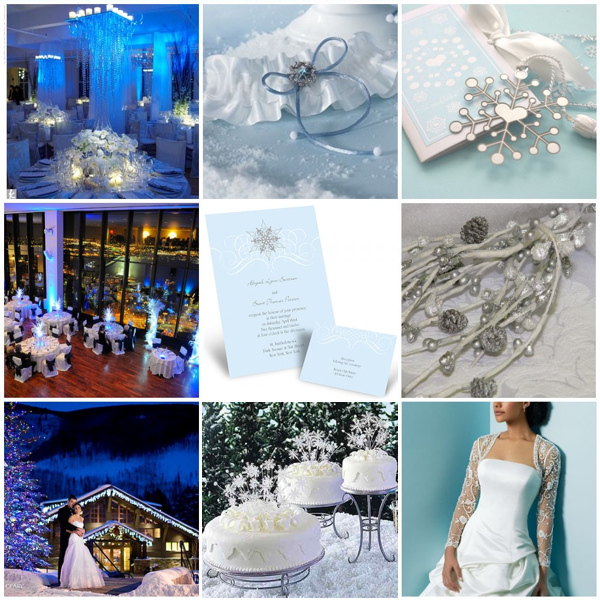 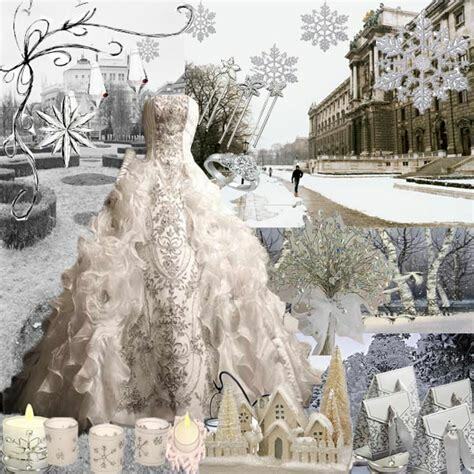 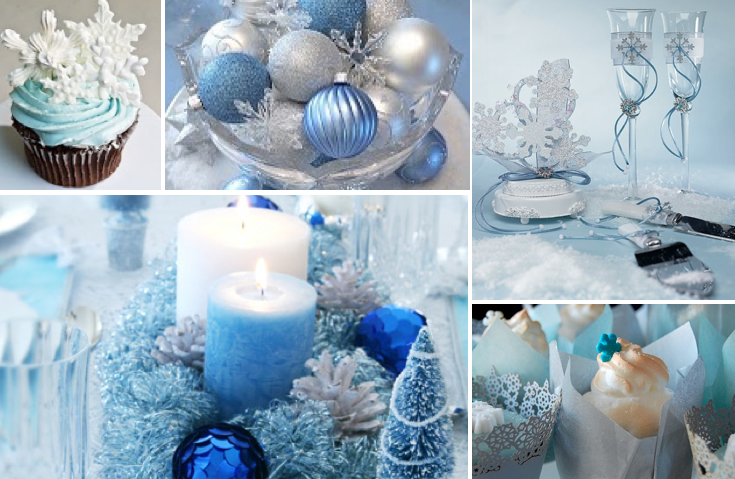 When you are planning your own wedding, a winter wedding theme just might not cross your mind. 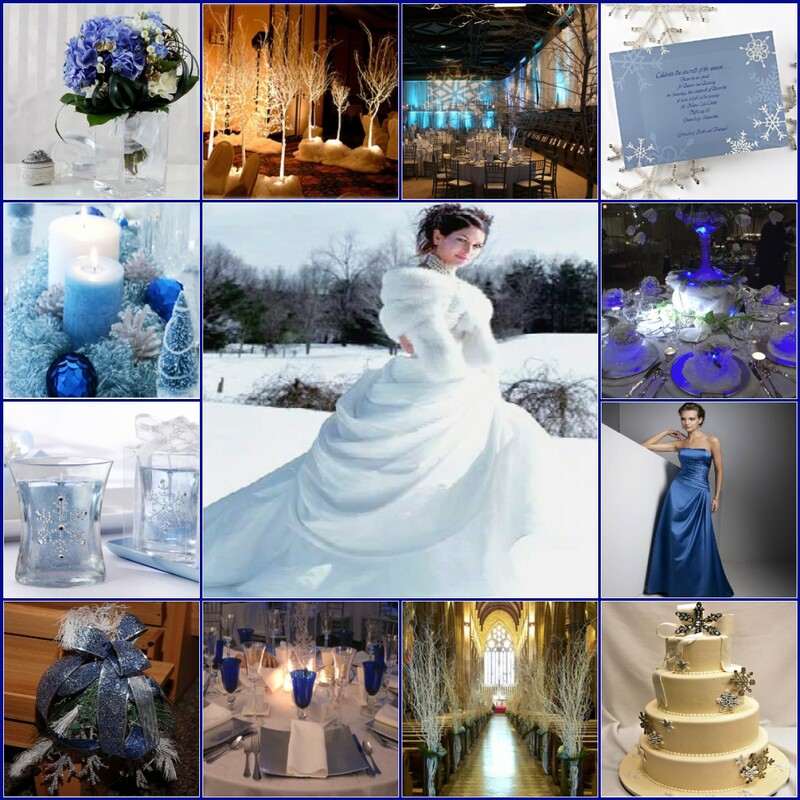 You may think to yourself that it would be difficult to hold a wedding during the season of winter because of the weather conditions that come with it. But what you do not know is that winter can be the ideal season for you to hold your wedding. 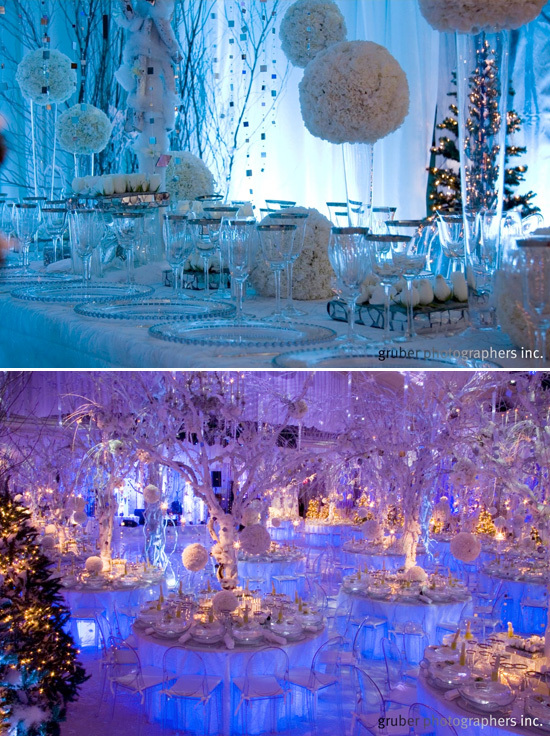 And there are so many reasons behind this that you will surely enjoy. 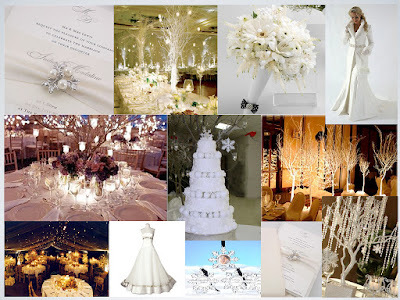 For starters, there would certainly be a significant decrease in the number of people who would want to get married during winter season. Thus, you won't have that much trouble in getting the location that you want, both for your ceremony and your reception. 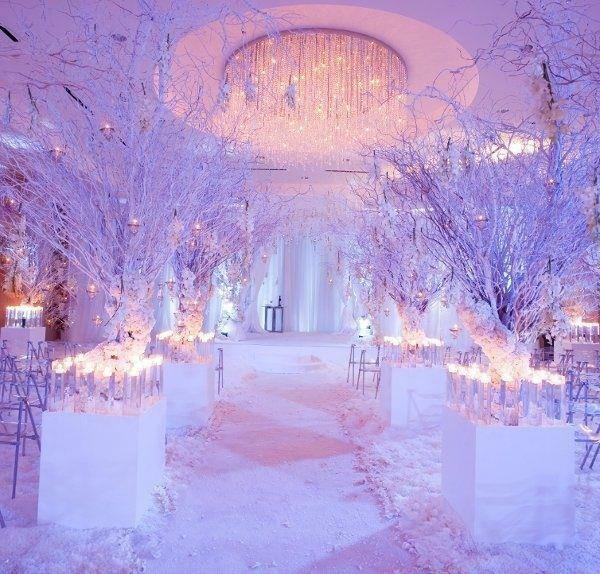 In fact, you just might not need to book in advance at all! 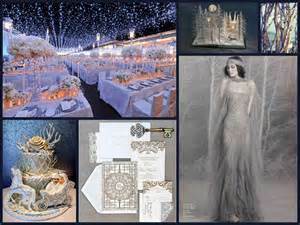 Well, to be safe than sorry, you should still go ahead and book these locations or venues in advance. 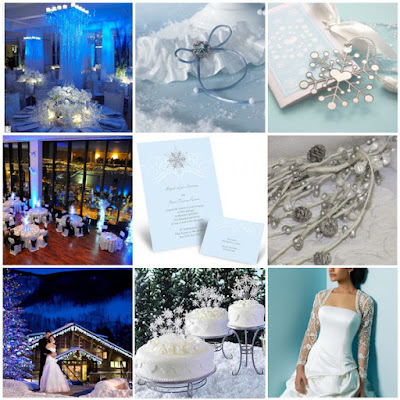 And since there are not too many people getting married during winter, then you get first dibs when it comes to your photographer, your videographer, your band and deejay for the reception, and even your florist for the ceremony and the reception! 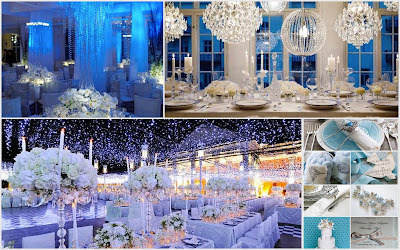 You will surely have so many options when it comes to these very important aspects for your wedding. And since this is not a busy season for weddings, you can then close great deals with the different wedding vendors you will surely find along your way. 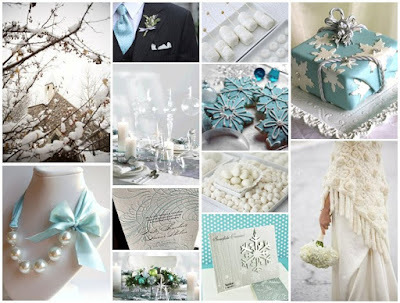 And because this is the season for Christmas, then winter wedding decorations and winter wedding favors are then available at discount prices for you as well! 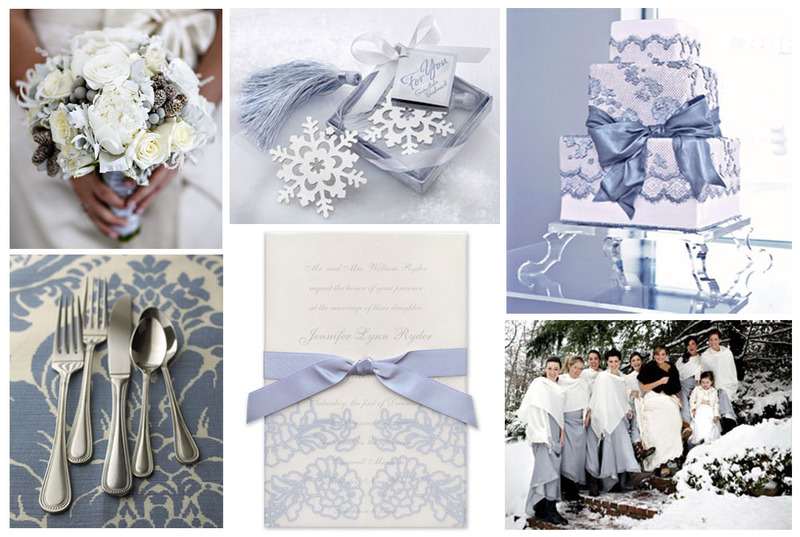 Think snowflakes and frosted wedding favors for your guests. Miniature snowmen and Christmas trees for trinkets make great wedding favors. You can also use ice sculptures for wedding decorations at your reception, and even during the wedding ceremony itself! 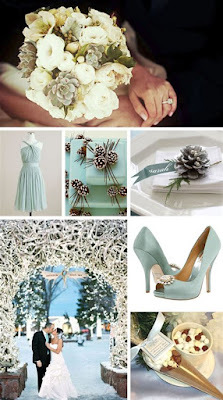 And you can get all of these at very low prices as well! 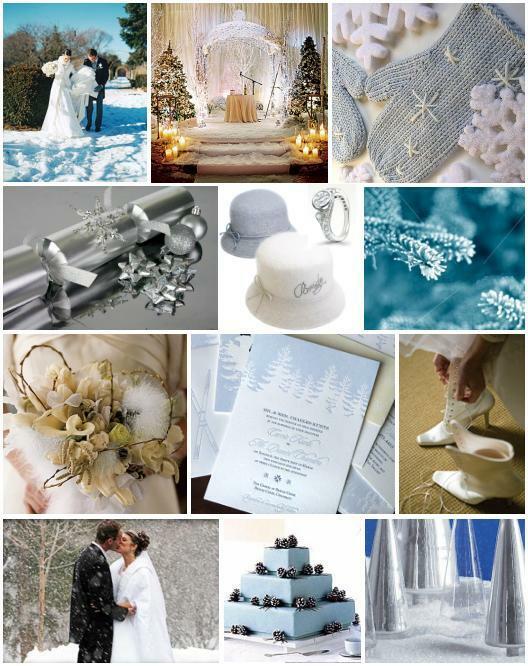 You and your partner can ask both your families and friends for more ideas and suggestions for your winter wedding. 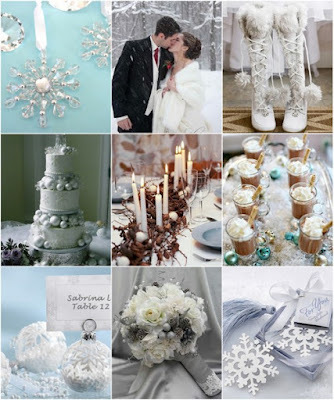 And if you still need more for variety, you can easily browse the web for more. 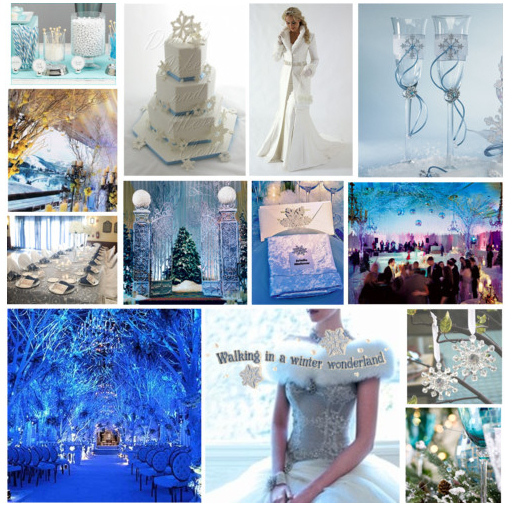 This way, you are sure to get as many winter wedding ideas for your benefit. 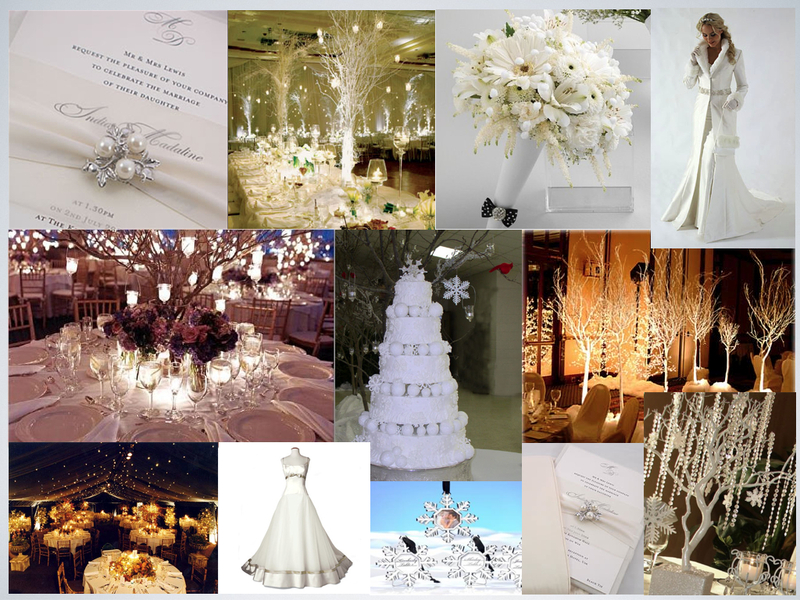 When choosing a winter wedding theme, just remember that your preferences should be prioritized. This way, you are guaranteed to have a very special wedding, one that you and your partner will surely remember for the rest of your lives.